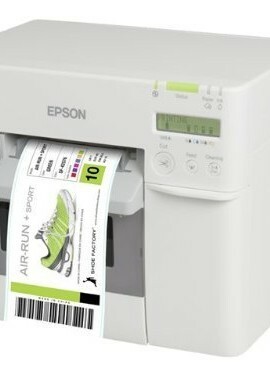 We provide specialist label printers and printing machinery to business across Lancashire and the UK. 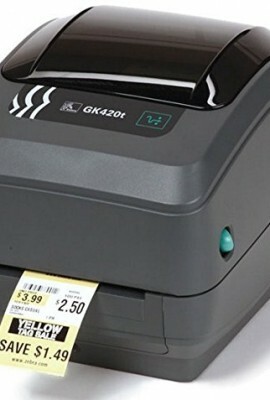 From small individual label printers to high end industrial label printers. 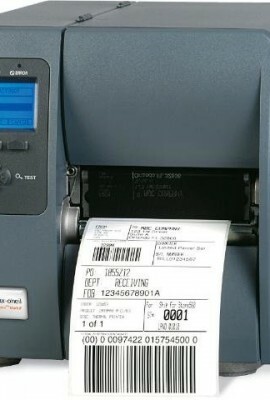 We offer label printing industry knowledge and expertise to aid and support your business, such as providing a wide range of professional labelling machines, barcode equipment, software and accessories. We aim to provide complete business labelling solutions in terms of printers, support and maintenance. We not only supply high quality label printers, we can supply bespoke maintenance and support packages, to ensure smooth printing production 24/7. No matter your requirements, location (UK only), we can provide the right support for you. For more information simply fill in our contact form or call us. 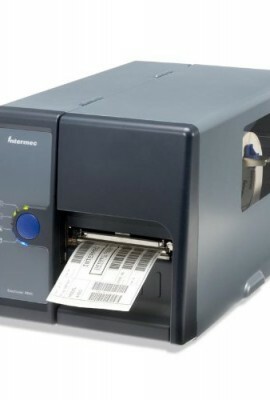 We can supply label printers, maintenance and support across Lancashire and anywhere across the UK. No matter the size of your requirements we can deliver. We currently work with businesses in Lancashire and across the UK including Manchester, Birmingham, London and more.